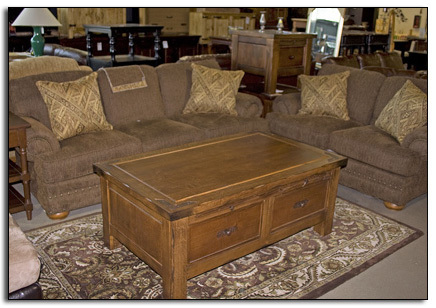 Woodland Furniture is a family-owned furniture store in Bakersfield offering quality, American-made finished and unfinished wood furniture. 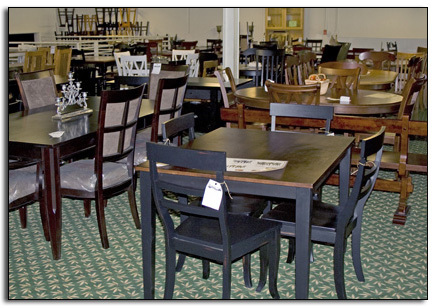 We are your only local resource for furniture solutions, where you can create unique, semi-custom home furnishings — your furniture, your way! 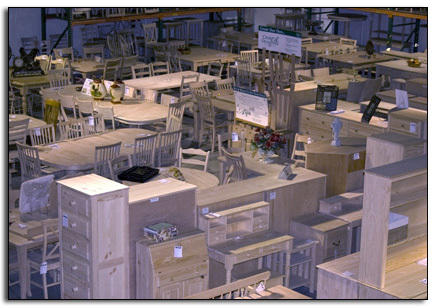 Our furniture consultants are trained to help you find the right furniture to suit your individual style and at the right price to suit your budget. 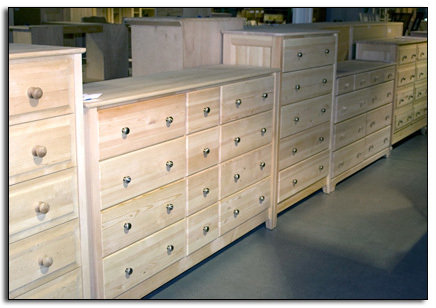 We carry an extensive selection of finished furniture for every room in the home and with endless possibilities in custom sizes, hardware and finish options. 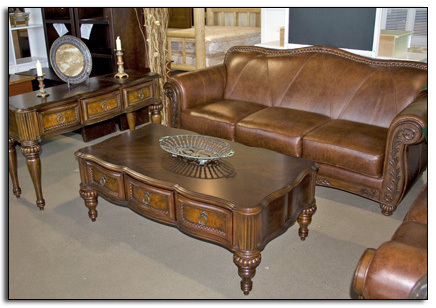 Or you can buy from our unfinished furniture selection and create a unique piece by finishing it yourself or opting for the expertise of our professional, in-house craftsmen. 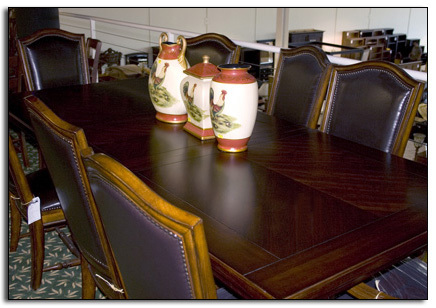 Our online furniture catalog provides a selection of our most popular styles for you to browse, but if you donÃ¢â‚¬â„¢t find exactly what you want here, you'll find links to our manufacturers websites for their complete collections. 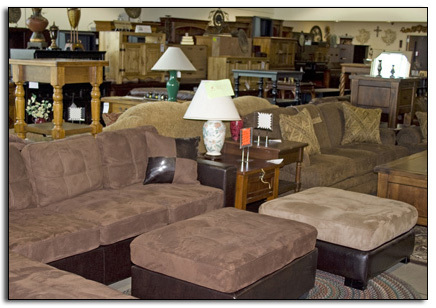 See our wide selection for yourself by visiting our new Bakersfield furniture store, on the corner of Coffee Rd and Rosedale Hwy. 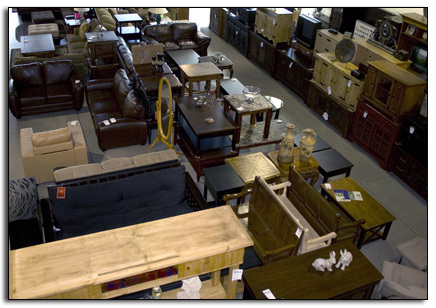 Our staff can show you customized options and help you narrow your search among our catalog collection. 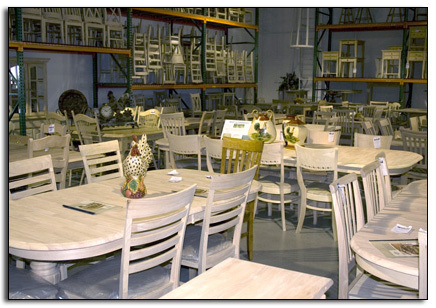 Give us a call at 661-834-4288 if you have any questions or would like to learn more about how to place an order. 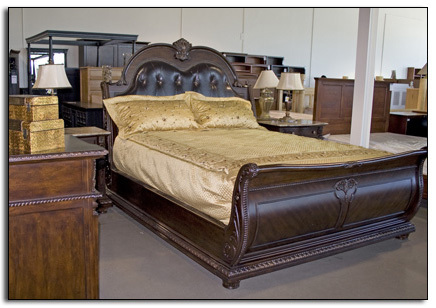 Website © 2017 Woodland Furniture of Bakersfield. 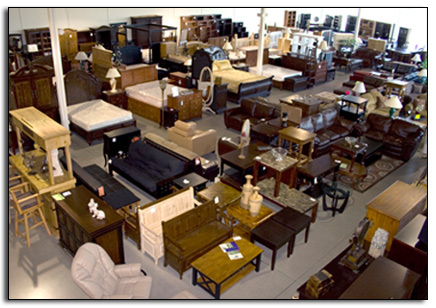 Created and maintained by Global Web Strategies.